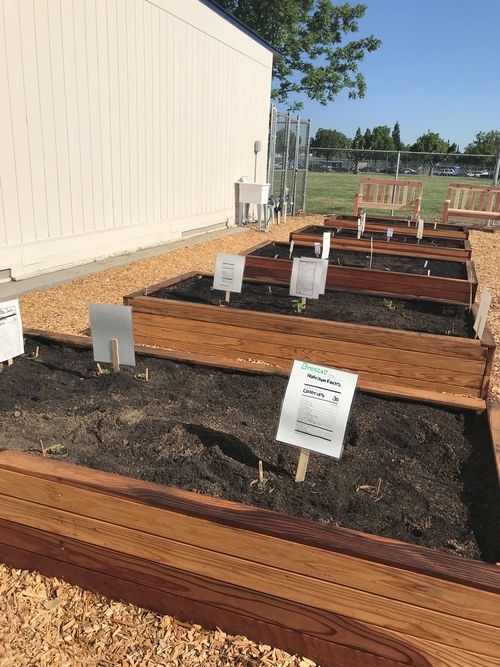 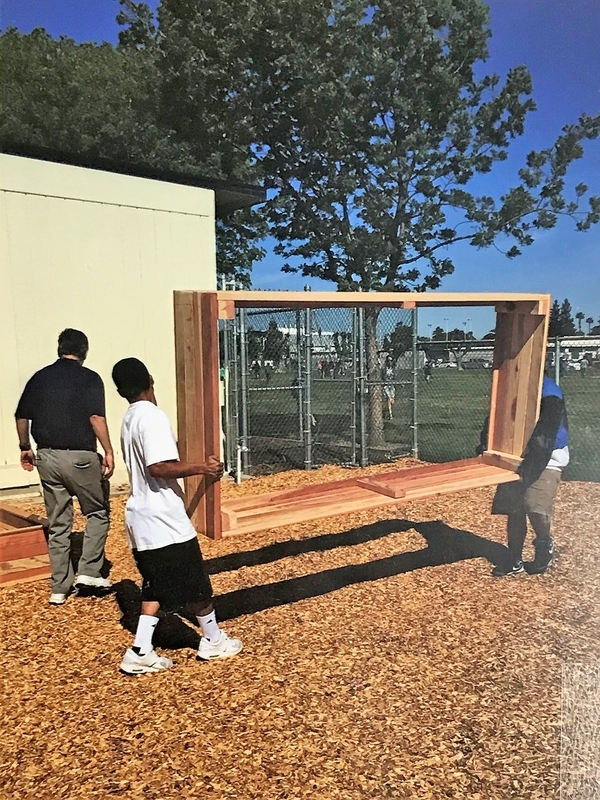 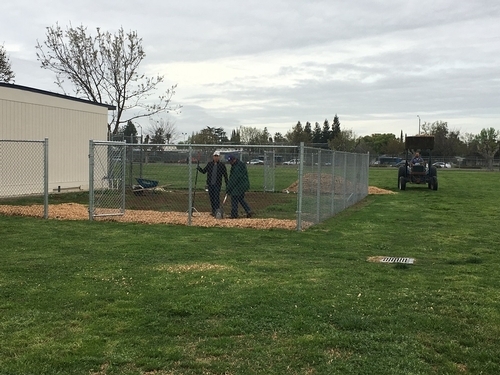 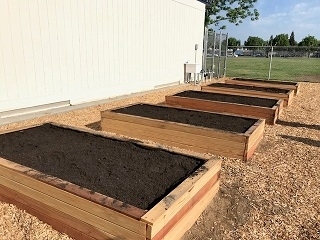 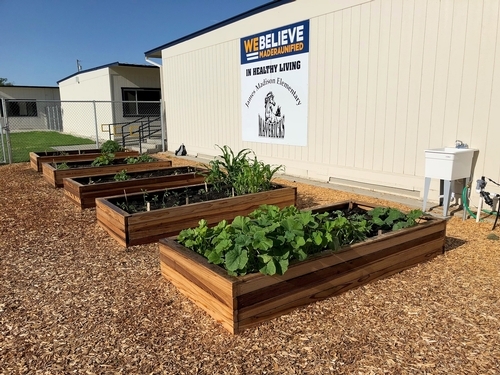 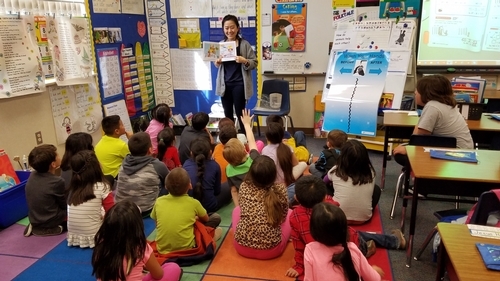 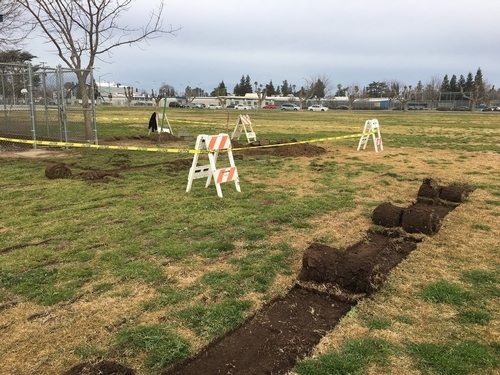 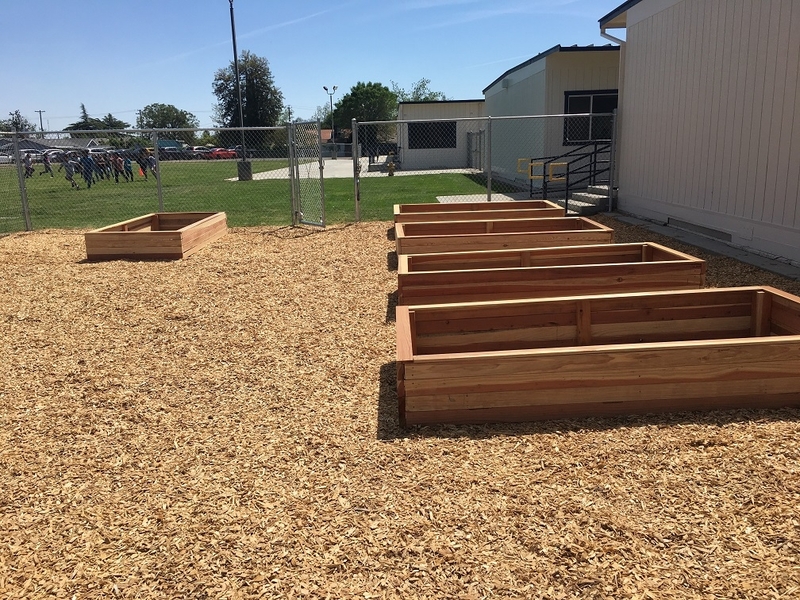 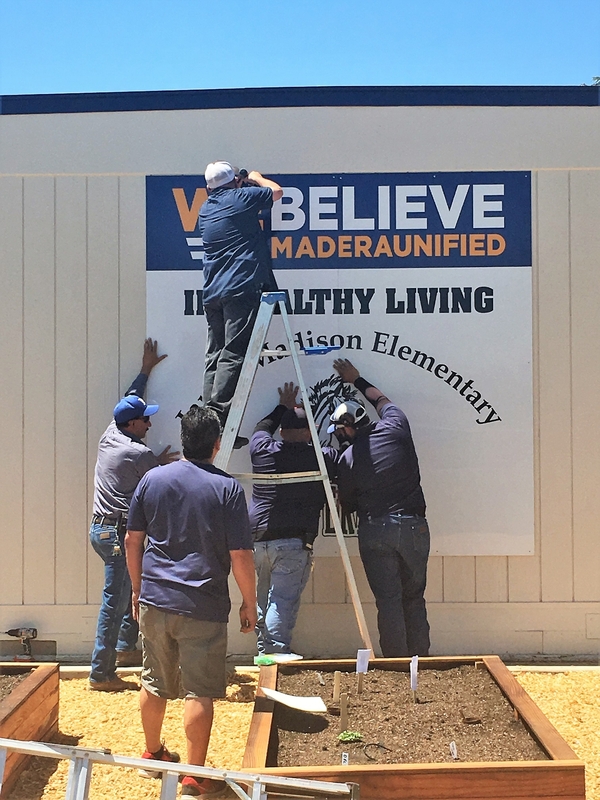 UC CalFresh had a special visitor stop by to see what impact our nutrition program is having in Madera Unified School District. 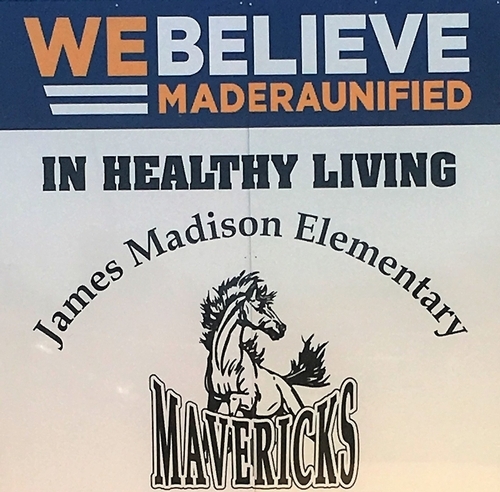 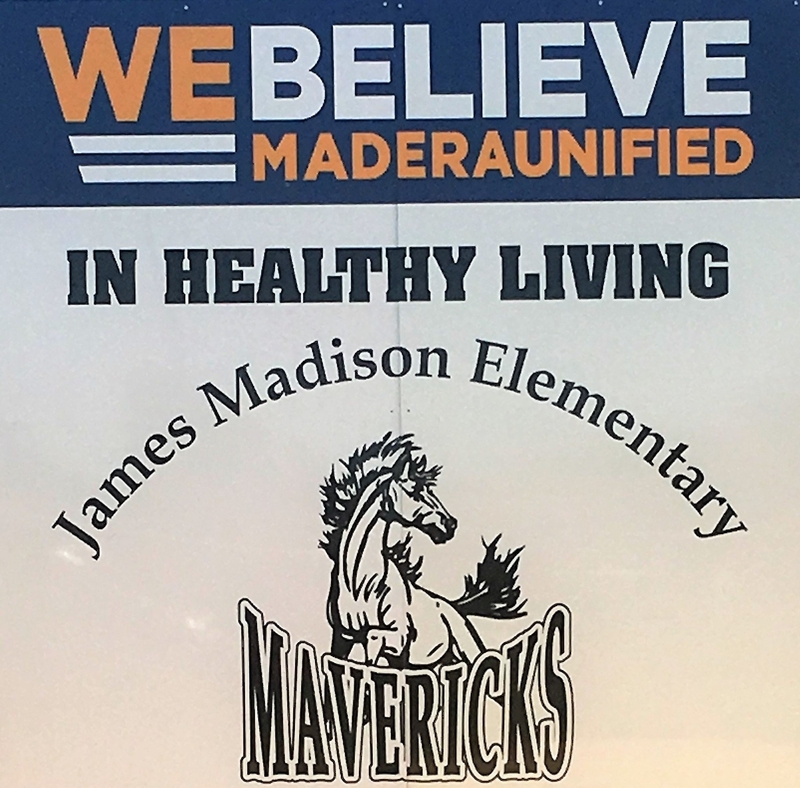 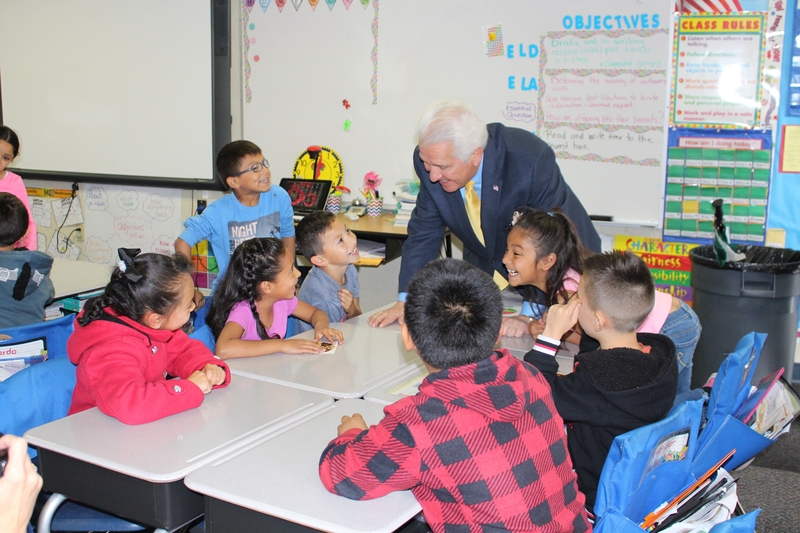 Ms. Nava's 2nd grade class at La Vina Elementary School learned all about “Varying Your Protein Food Choices" along with Congressman Jim Costa. 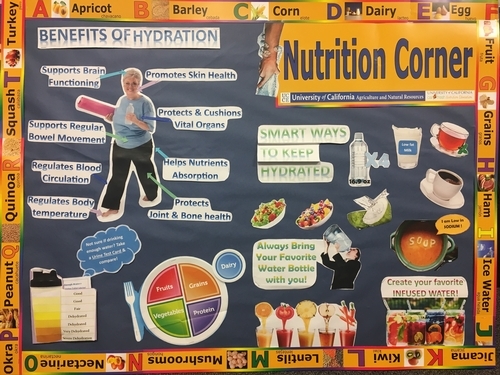 This lesson focused on choosing a healthy balance of plant and lean animal protein foods every day. 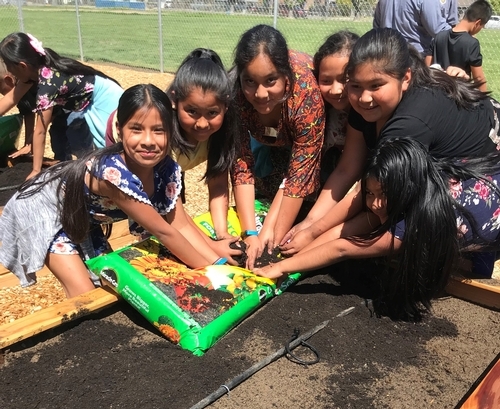 The students put their knowledge to the test during a group activity, where they helped each other sort out what foods come from plant sources and what foods come from animal sources. 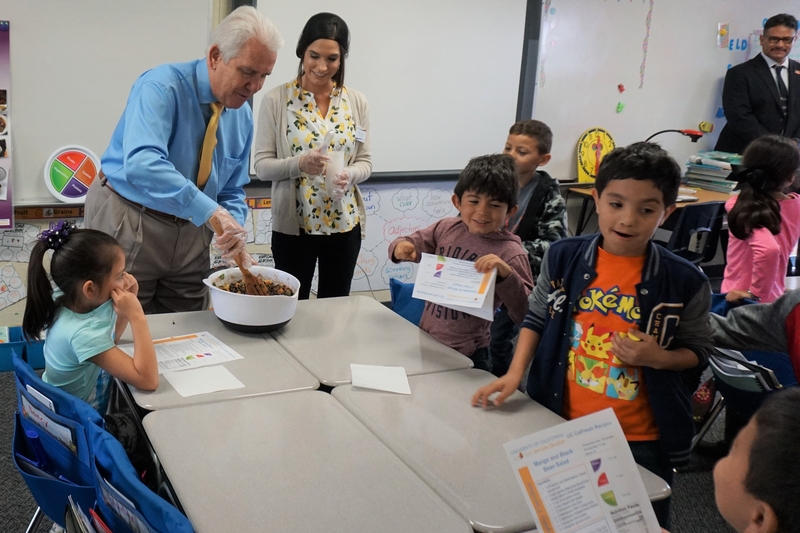 Congressman Jim Costa joined the class activity to help the students figure out if their pictures were animal or plant protein foods. 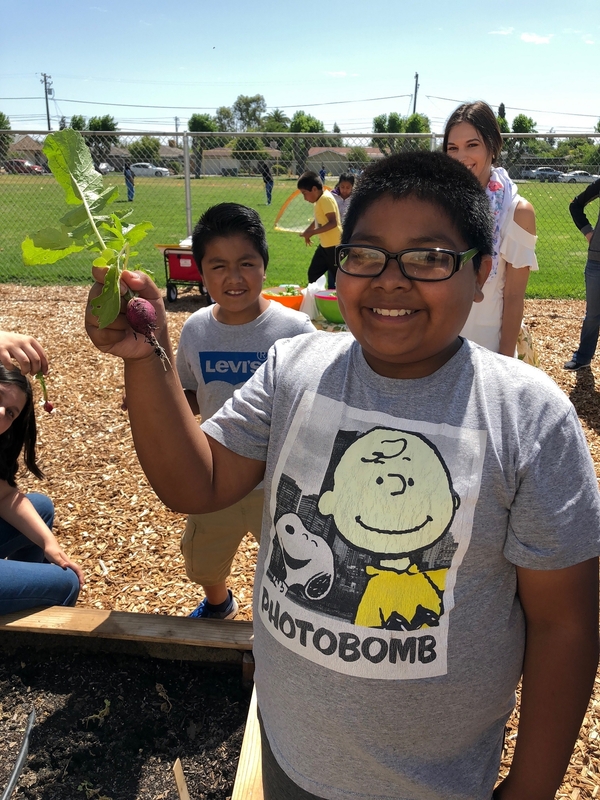 Costa even participated in mixing together the Mango and Black Bean Salad recipe with Nutrition Program Coordinator, Angelica Perez. He began calling himself, “Mr. Mixer” during the recipe activity, which the students loved! 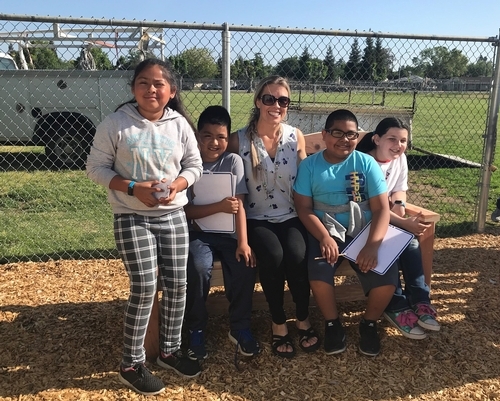 A couple of students even asked for seconds from Mr. Mixer! 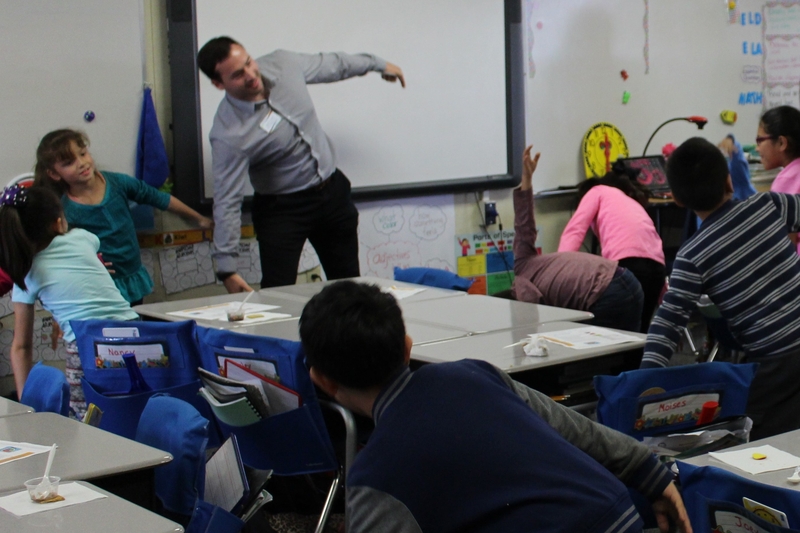 Students also joined in on an indoor physical activity called "Animal Charades" with Nutrition Educator, Austin Cantrell. They had fun acting out different animals without making a sound. 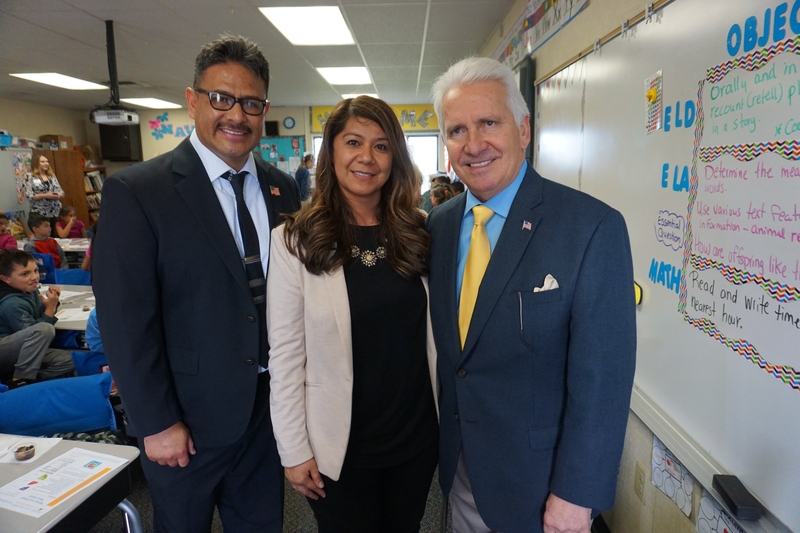 Overall, the students enjoyed the experience and learned what Costa's role is as a congressman, and how he represents our Central Valley communities in Washington, D.C.
Pictured above, Principal Navarro, Ms. Nava and Congressman Jim Costa at La Vina Elementary in Madera, CA. 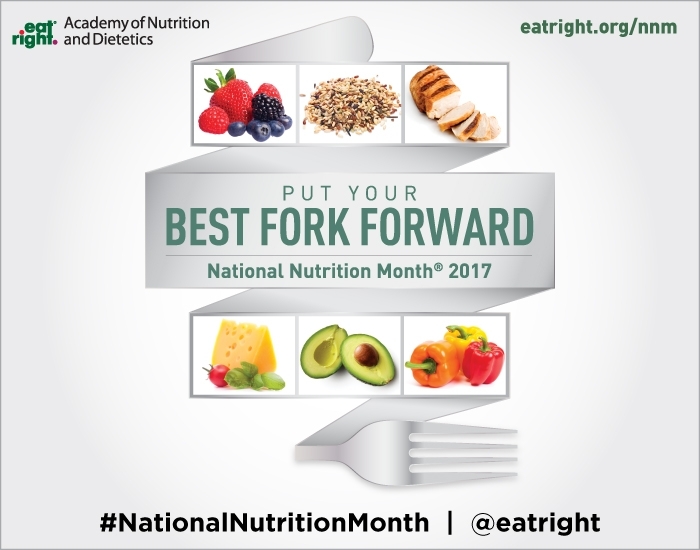 It's National Nutrition Month! This year's theme is, “Putting Your Best Fork Forward” to show us how every bite you take counts. 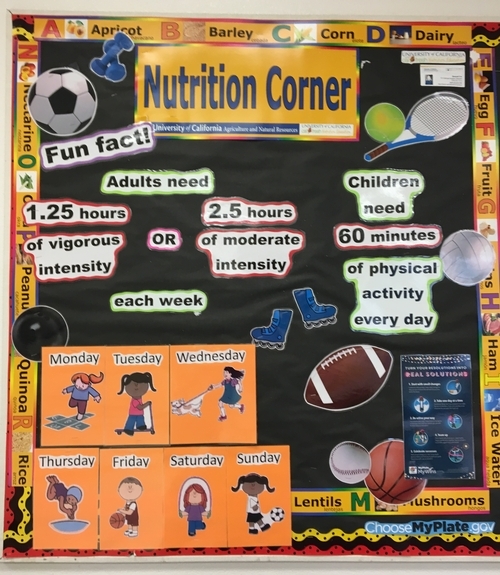 How do you plan to take charge of your health this month? Hopefully this month motivates you to make a small change or to continue making changes you are already working on. 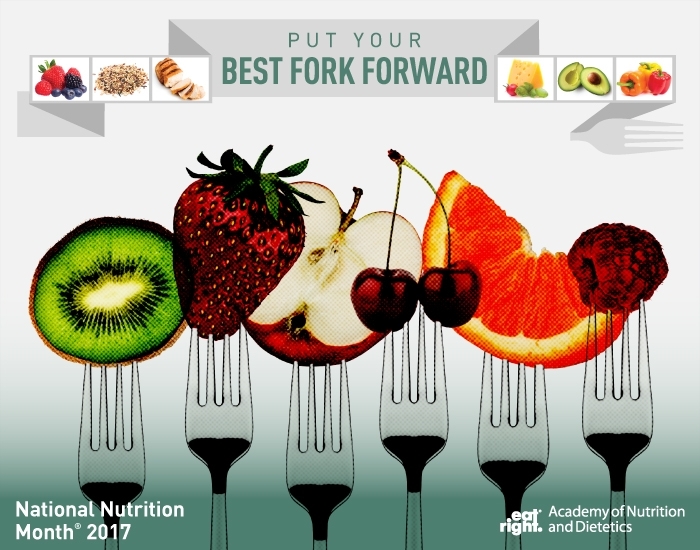 Nutrition is not one size fits all, and we hope you find your perfect fit to a healthier lifestyle. 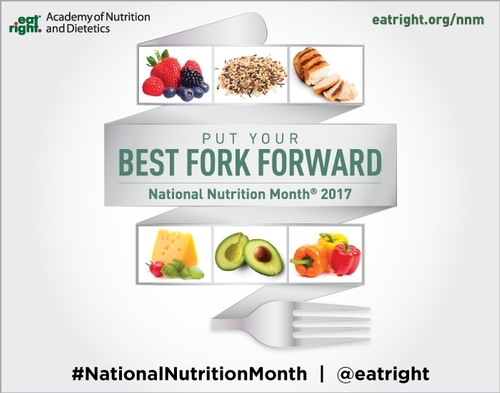 For more information on National Nutrition Month, visit eatright.org and get inspired!